Contact Fundraising at nusna.fundraising@gmail.com for any questions. 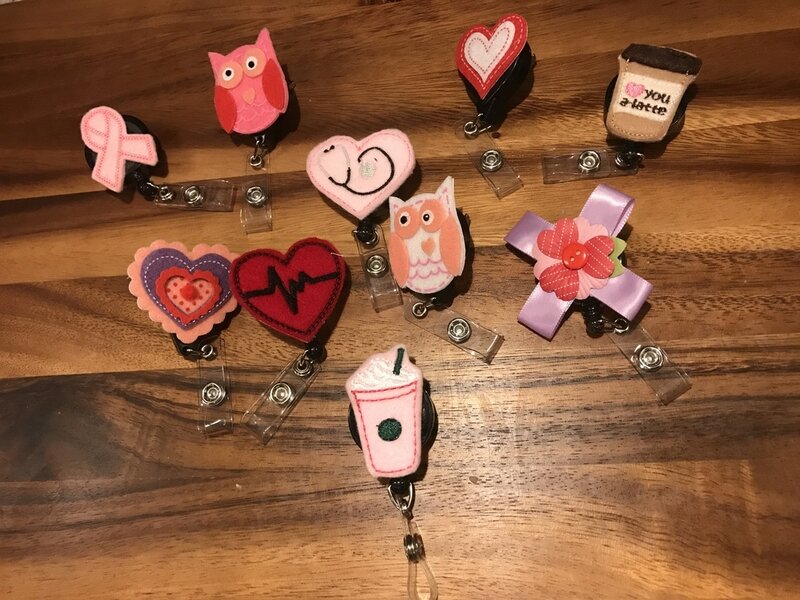 Wear your ID badge with style with our custom badge reels! Complete the form below if you're interested in purchasing a badge reel.